Technology has taken a lot of things to new levels today and Hemet, CA replacement windows are no different. 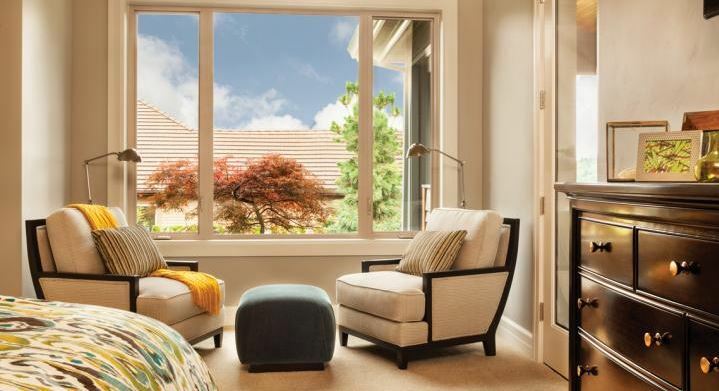 While older windows have a lot lacking, new windows today are better than ever before. 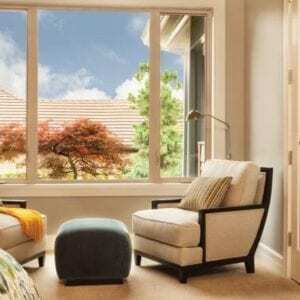 Here are a few things that make the windows the best they’ve ever been. If you have really old windows, they might only have single pane glass. Single pane glass does nothing for your home’s insulation. 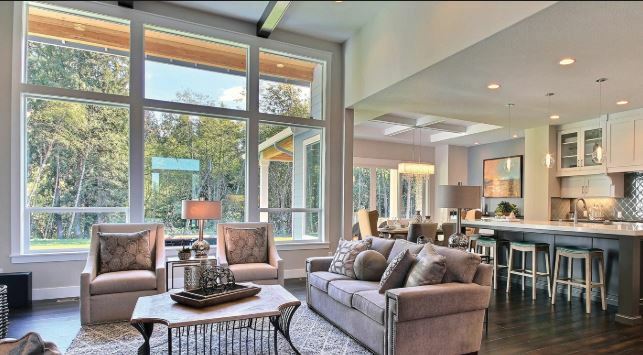 One pane lets air flow to and from the inside and outside of your home with ease. 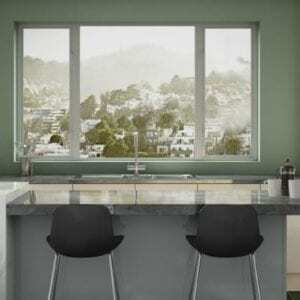 Today, double pane glass is standard, but there are even more efficient options with triple pane glass. Not only do the extra panes of glass insulate the house further, but there are spaces between those panes as well that do even more. Most homes have at least double pane glass today, but older windows have air between the panes of glass. Air insulates a home, but adding inert gas fillings between the double or triple panes can help insulate even more. There are two inert gas options: argon and krypton gas. Argon is more expensive than air, but less expensive than krypton because it is readily available. It is denser than air and slows down any air movement between your home and the outdoor elements. Krypton gas has to be manufacturer so it costs more, but it is even better for insulating than argon gas. Another advancement that has taken efficiency by the horns is the low-E coating option. Low-E coatings are metallic, invisible coatings that go on the glass panes. This coating reflects heat so during the summer, the sun’s heat stays out and in the winter, the heat of your air inside remains in. It helps raise efficiency any season of the year. The coating also block UV rays, which can damage and fade things inside your home. You get the natural light you want without the heat and UV rays of the sun that you don’t want coming in. 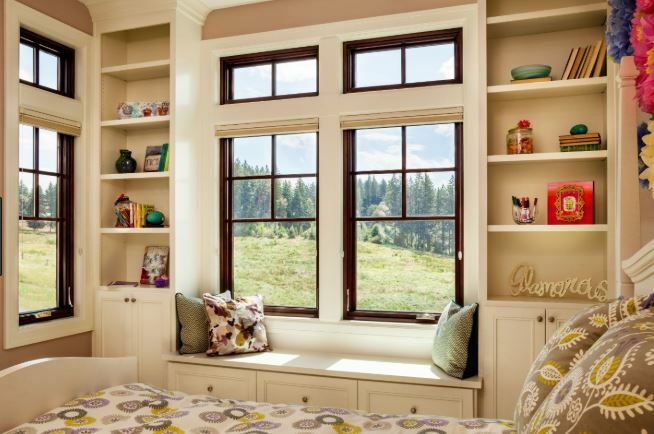 Most older windows are made from wood, which is good at insulating a home, but also vulnerable to the elements over time, especially if it is not maintained well. Vinyl materials came onto the market in the 1970s and have taken the window world by storm ever since. Manufacturers have found ways to mix the vinyl so the material is even sturdier and longer lasting than past years. Now is a good time to get Hemet, CA replacement windows because the window world has come so far in technological advancements. 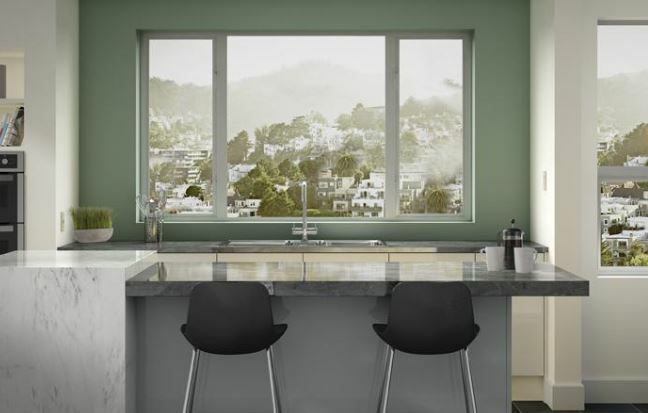 You can have comfort and efficiency that just wasn’t possible in past years and the aesthetics of new windows is far beyond what was available before as well. When you’re ready to enjoy the advancements in your home, contact Andy’s Glass & Window Company by visiting 25751 Jefferson Ave Murrieta, CA 92562 to wander our showroom and talk to our representatives. You can also call us with your questions at (951) 677-7421.